LOS ANGELES – The Screen Actors Guild Awards’ tendency to predict eventual Oscar winners won’t be the only thing commanding attention when the 24th annual ceremony airs Sunday. 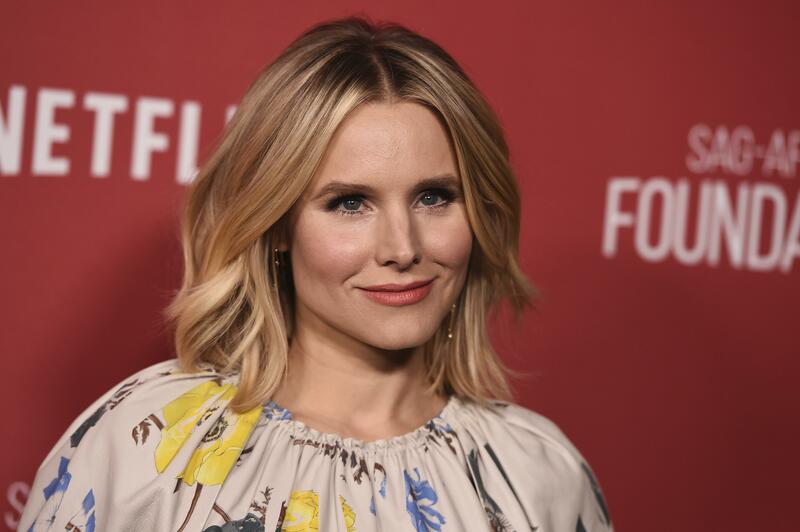 The show is also focusing its spotlight on women, with nearly all female presenters, all women opening the show and a first-ever host in actress Kristen Bell. Executive producer Kathy Connell said the decision to focus on women was inspired by last year’s historic women’s march, but feels even more prescient with the recent discussions of sexual harassment, gender discrimination and pay inequity in Hollywood. The ceremony at the Shrine Auditorium will be broadcast live on TNT and TBS (beginning at 8 p.m.). Awards will be presented in 13 categories, plus lifetime achievement honors for Morgan Freeman. The show comes two weeks after a black-dress protest at the Golden Globe Awards kept the emphasis on the treatment of women throughout society. Subsequent shows have featured more varied fashion trends, but the emphasis has been on issues, not solely awards, during Hollywood’s celebratory season. “Three Billboards Outside Ebbing, Missouri” leads all nominees with four bids: ensemble, actress (Frances McDormand), actor (Woody Harrelson) and supporting actor (Sam Rockwell). Rockwell is the favorite, having won the Golden Globe and Critics Choice awards for his performance as a bigoted police officer on the cusp of change. The SAG Awards have reliably predicted the best actor Oscar winner in 18 out of its 24 years, including a run of 12 straight years. That was broken last year when Denzel Washington won the SAG Award and Casey Affleck took the Oscar. Actors make up the largest branch of the Academy of Motion Pictures Arts and Sciences, though the guild’s ranks are much larger. But it’s been 22 years since a film that wasn’t at least nominated for best ensemble at the SAG Awards won best picture at the Oscars. The leading television nominee is HBO’s “Big Little Lies,” with actresses Nicole Kidman, Laura Dern and Reese Witherspoon all competing in the best actress in a miniseries or movie. Published: Jan. 20, 2018, 11:37 a.m.